The highlight of the event took stage when RED by Sirocco, Kuala Lumpur was presented with the Malaysia Book of Records for the 'Tallest Mural in Malaysia' for its bold mural extending the entire length of one of its walls. 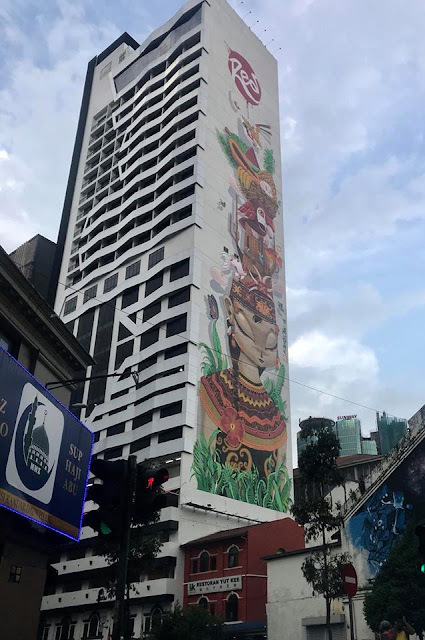 The mural titled 'Courage to Dream' reflects Malaysia as a tropical country with Malaysian Dayak ethnic group and the national flower 'Bunga Raya' which showcase Malaysia's natural tropical beauty. Fishes floating in the air depict 'Relax' in the air whilst parrot chasing one's 'Dream' by soaring higher and the freedom to create art. The 'Enjoy' element is represented by the different culture's food such as tropical fruit and Chinese noodles, highlighting Malaysian's love for eating. Local artist Kenji Chai used 400 litres of paint, around 100 litres of spray and three gondolas which takes approximately 10 hours every day to complete his masterpiece in less than a month. 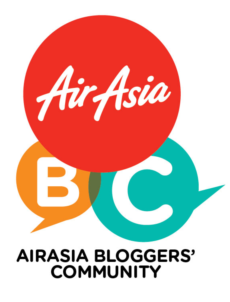 Attractive prizes such as staycations at RED by Sirocco, Kuala Lumpur, dinner at The Rouge Club and therapeutic treatments at The Rub Bar were up for grabs in the lucky draw session. 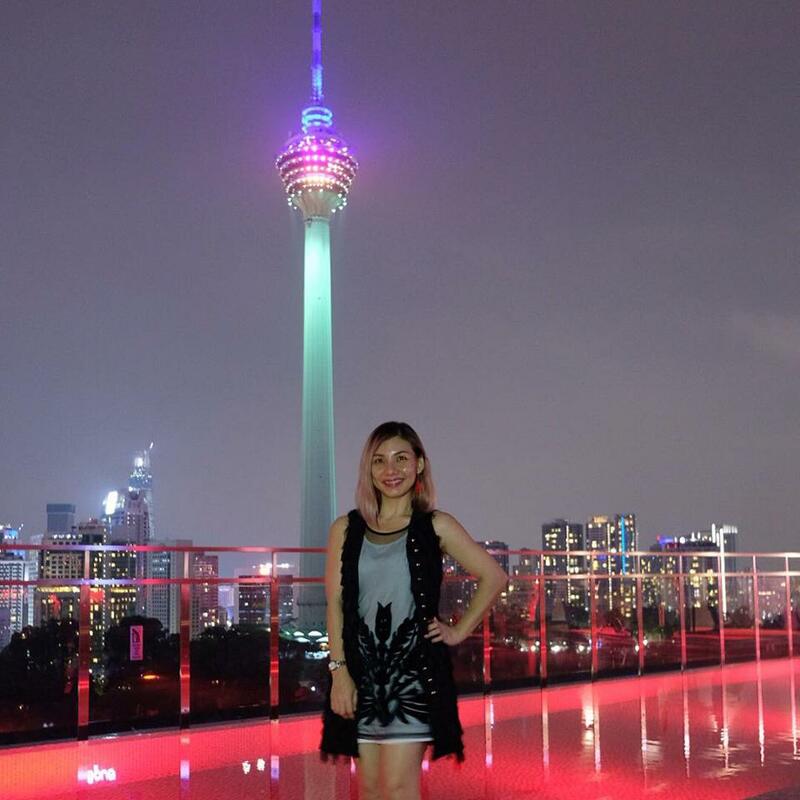 The party then continued to The Rouge Club overlooking the spectacular KL city skyline for after-dinner drinks. Poised to be the hottest club in town, The Rouge Club, located on the 25th floor features a variety of innovative cocktails, popular DJs and bands against a stunning background of the iconic KL Tower. RED by Sirocco is the ideal destination to discover multicultural nuances, diversity and eclectic inspiration. 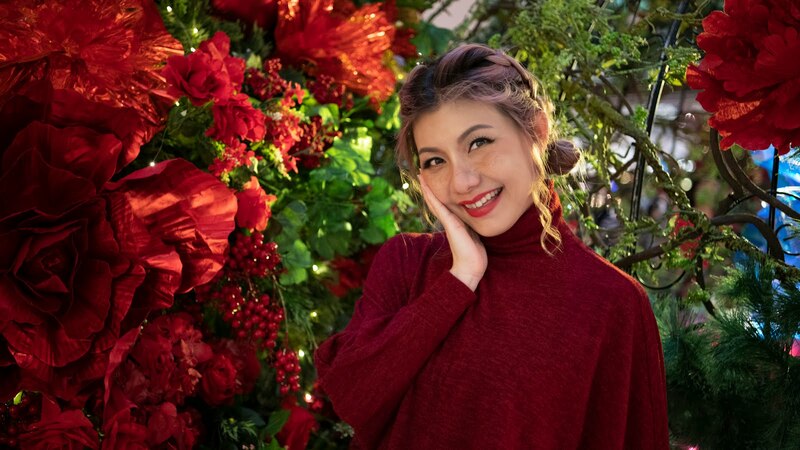 A host of local eateries, shopping, art galleries and entertainment venues are just a stone's throw away along with its strategic location within walking distance to LRT and monorail stations which seamlessly connects guests to the rest of this vibrant city. 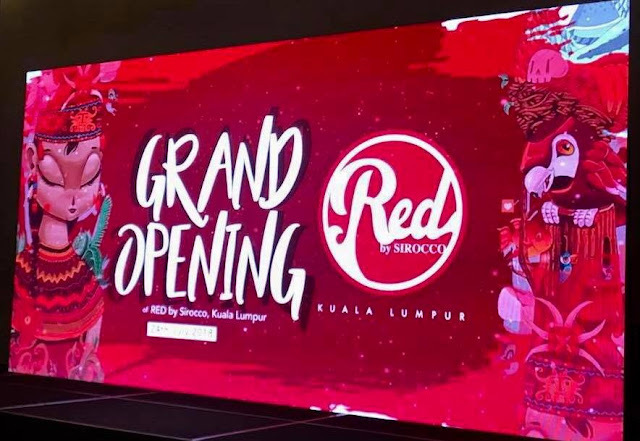 RED by Sirocco, Kuala Lumpur is developed and owned by M101 Holdings Sdn Bhd and managed by Sirocco Hospitality Group, the hospitality arm of M100 Group of Companies. 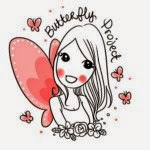 Congratulations once again! Click here for my staycation experience at Red by Sirocco.